Destinations > Europe > United Kingdom > Goodwood > The Holiday Inn Fareham. Welcome to The Holiday Inn Fareham. 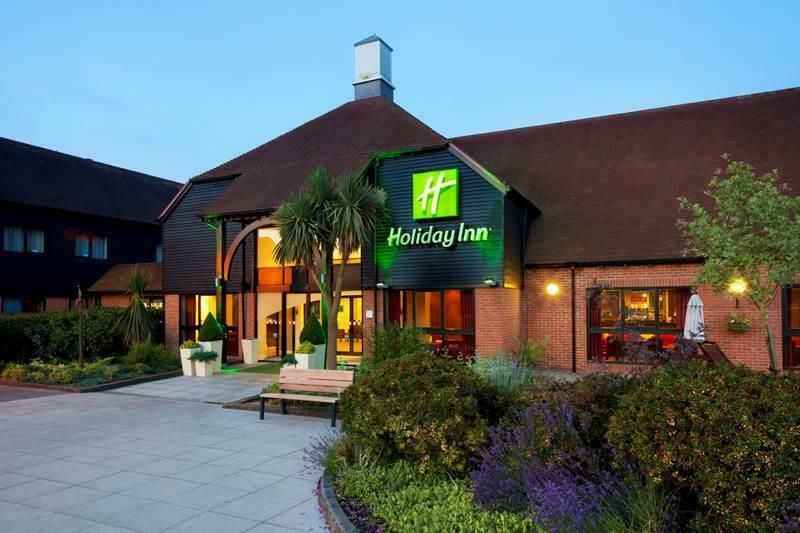 The Holiday Inn Fareham hotel in Titchfield is ideally situated for business and leisure guests in Hampshire. 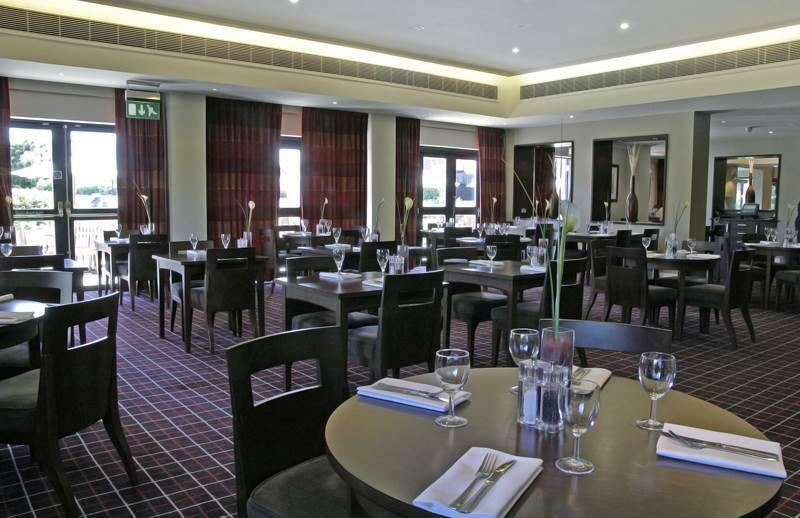 Between Portsmouth and Southampton, the hotel offers you easy access to the M27 J9. Hotel facilities include a restaurant with tempting dishes from around the world, 24 hour room service and a relaxing lounge and bar area. 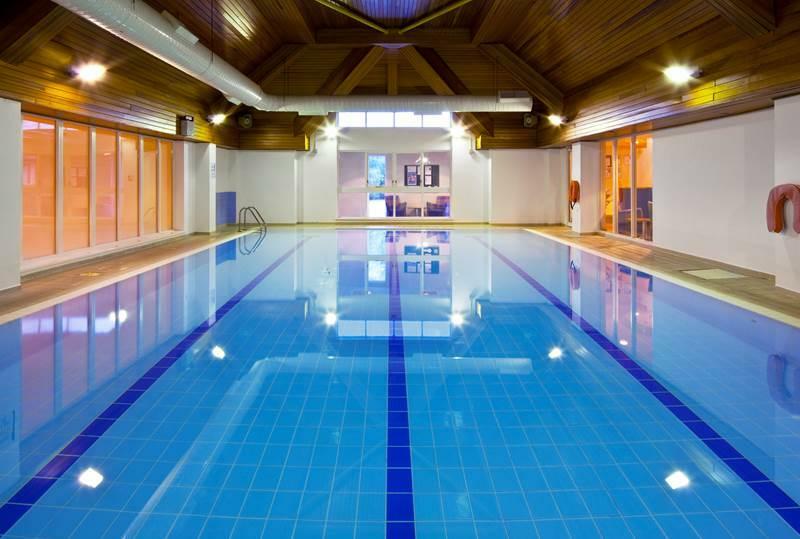 Work up an appetite in the hotel's Spirit Health Club, which features a fully equipped gym, indoor swimming pool, Jacuzzi, sauna and beauty treatments. 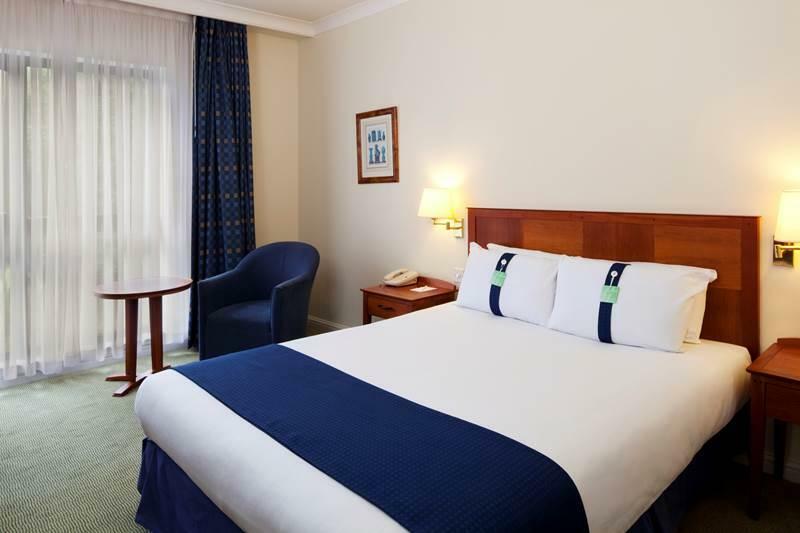 Features 130 air-conditioned bedrooms, and high-speed Wi-Fi. What’s more, Kids Stay & Eat Free*!